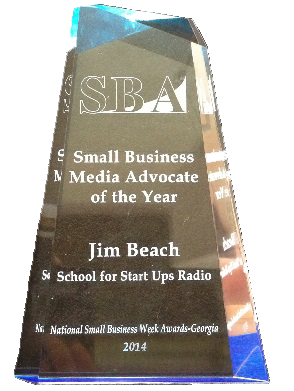 School for Startups Radio | January 26, 2016 – NOW! 26 Jan January 26, 2016 – NOW! To start Season 5, we are going back to our roots with an entire week of discussions about the basics of entrepreneurship. 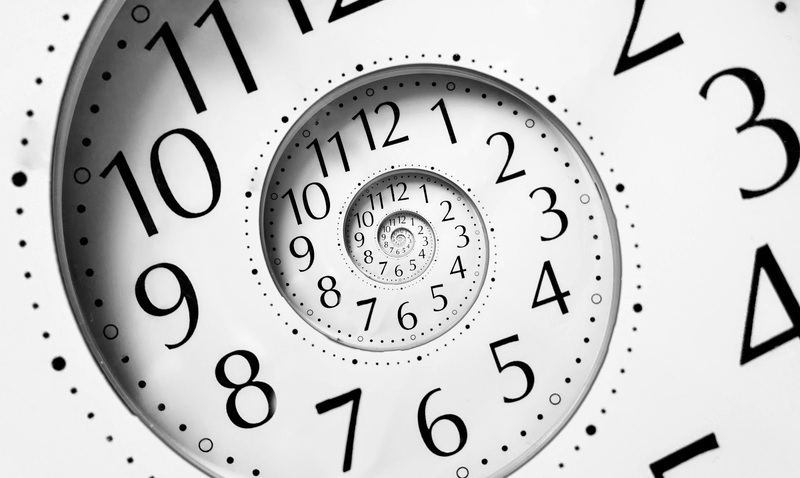 Today, we argue that NOW is the time to start your business. Plus, we defend the premise that entrepreneurship can be taught, that it is not something you are born with! Now is the time to start a business!